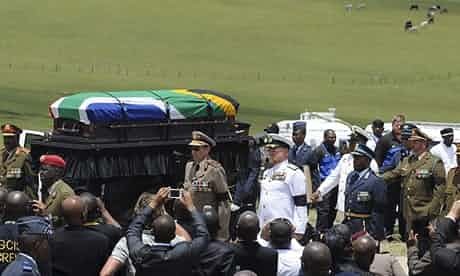 To the pounding of a 21-gun salute from a graveside nestling in the lush valley below, Nokulzola Thetlani began her eulogy. Behind her, in the Nelson Mandela museum, hung a photograph of the late South African leader as a young man in ceremonial Tembu clothing accompanied by his quote: "It always seems impossible until it is done." In front flickered a small flame atop a replica of a conch shell. To her left stood Lieutenant Colonel Piet Paxton, who joined the South African army at the height of apartheid in 1978, in full camouflage gear. During the late 1960s, as Martin Luther King increasingly drew connections between racism, economic inequality and military imperialism, his popularity plummeted. In the first half of the decade, Americans were evenly split on their view of him. By 1966, twice as many had an unfavourable view of him as a favourable one. The next year, in a speech against the Vietnam war, he branded the US "the greatest purveyor of military violence in the world today". By the time he died in 1968, he was a marginalised figure. He had been defending garbage workers in Memphis, and when strike protests turned violent a Dallas Morning News columnist branded him "the headline-hunting high priest of nonviolent violence". 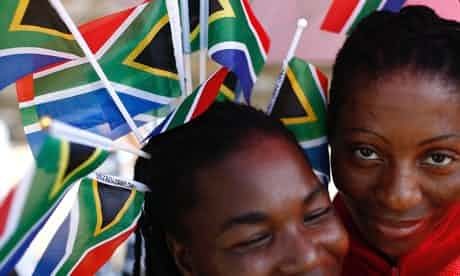 Which way will South Africa's young turn now Nelson Mandela is gone? At the memorial service for Nelson Mandela earlier this week, Sipho Matlane, 26, held his African National Congress flag high as he led a historic chant calling for the former ANC chief Oliver Tambo to tell the former apartheid president PW Botha to release Nelson Mandela. Matlane was two when Botha stepped down; three when Mandela was released; six when Tambo died and seven when apartheid ended with South Africa's first democratic elections. So where did he learn the song? Sipho brought a hamper; Thule took toilet paper and an iPad; Nicky, who had read the weather forecast, carried just an umbrella. 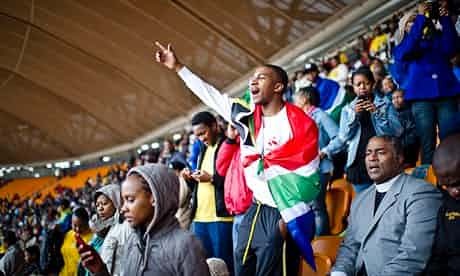 Those determined to get a seat in the World Cup stadium for Tuesday's memorial service for Nelson Mandela in Soweto knew it would be a long day but few could have guessed how wet. 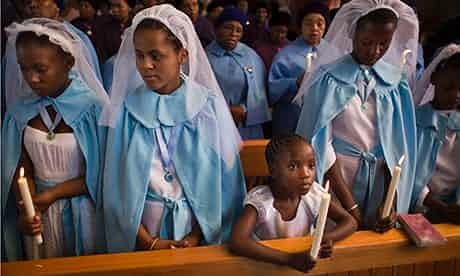 With hips swaying, shoulders bobbing and Bibles held aloft, the congregation at Soweto's Regina Mundi church thanked God for Nelson Mandela. Suited and booted, with shirts neatly pressed and hair freshly plaited, the faithful flocked to this Catholic church, while others went to mosques, temples and synagogues across the country, to pay their respects. 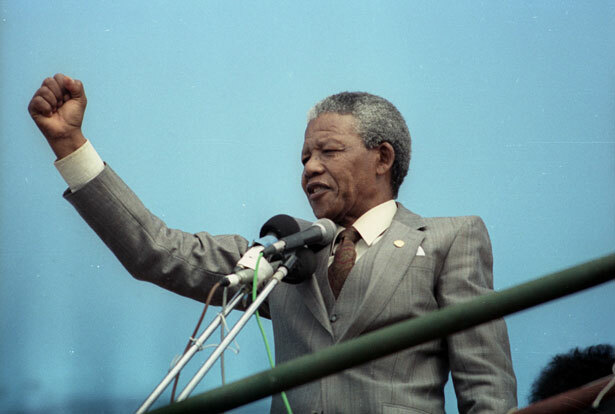 A fitting way to commemorate Nelson Mandela is to describe his arrival in the townships during the first democratic elections in 1994. The crowds travelled up to 100 miles in cattle trucks or minibuses to get to places that apartheid had deliberately made remote and barren. Then they waited for hours, in a ramshackle stadium with little shade. 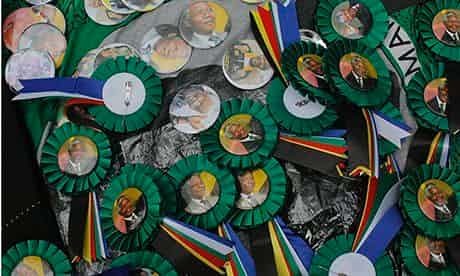 Despite being punctual in his personal life, Mandela on the campaign trail was always late: a victim of overambitious scheduling and inefficient minders. 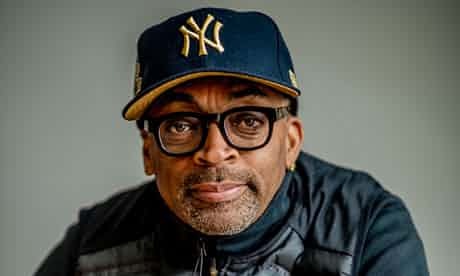 With the interview over, Spike Lee finally opens up. 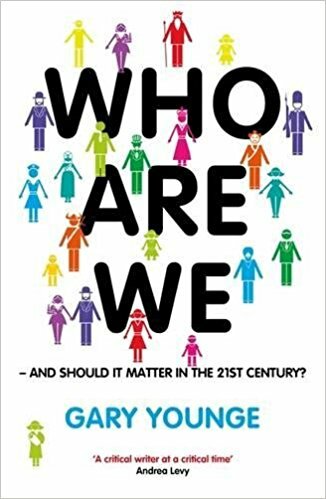 For 40 minutes the film director has sat in a defensive crouch, with his arms folded and his legs crossed, parrying questions as though they were accusations. More evasive than abrasive, he insists that neither new technology, changes in his personal life or the way that he's perceived have any effect on him or his work. A couple of times he responds as though there was another interviewee in the room.